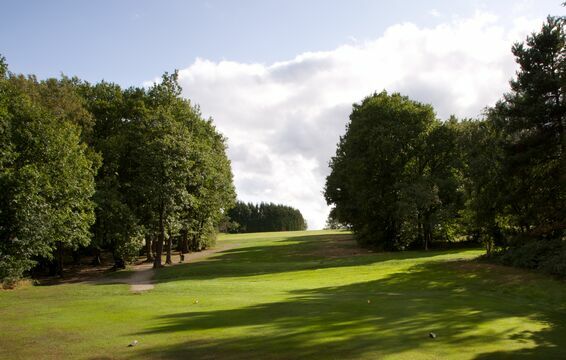 ​Challenging tee shot through a shoot of trees with out of bounds left. 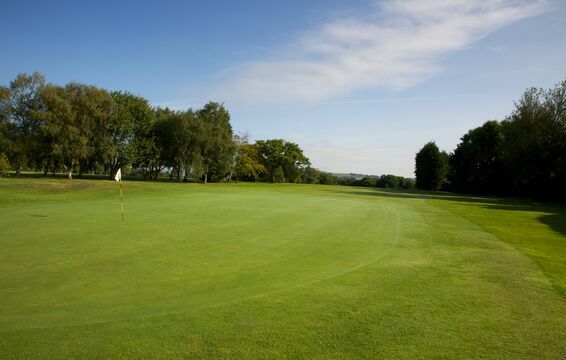 A short tee shot leaves a blind second to a green which slopes alot from right to left. Bunkers defend the right side of the green if you are wanting to run one in with the slope.